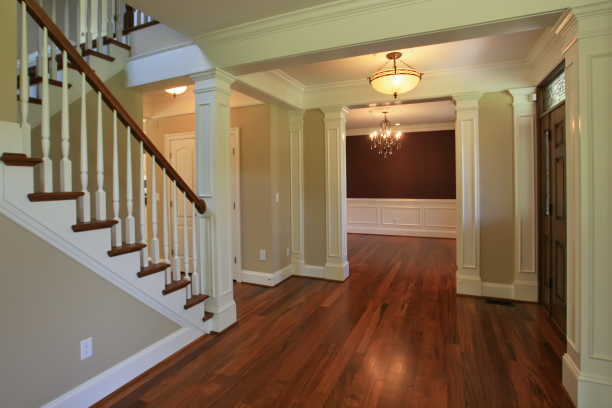 Our company is dedicated to providing Baltimore and Southern Pennsylvania area residences and businesses with professional remodeling and general construction of the highest quality at truly competitive prices. We have the solution for your home or business! 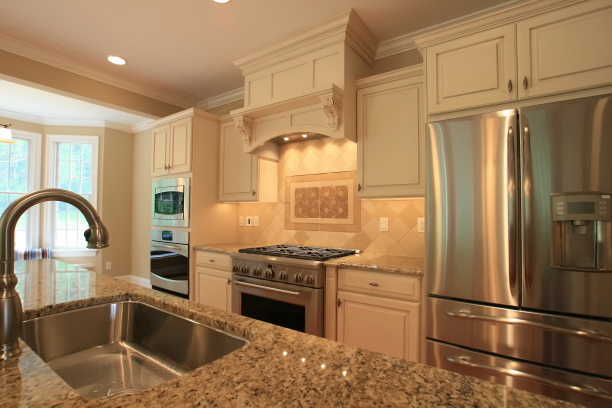 We only use the best materials and are dedicated to completing each project in a timely manner. We price our products fairly and work hard to make sure that our customers get exactly what they order. We're committed to helping you figure out what best fits your needs and budget. We're happy to answer all your questions and to give you a free quote. Causey Contracting, Inc. is fully licensed and insured in Maryland and Pennsylvania.